New Jersey’s revenues from online casinos and poker sites crossed $20 million for the month of April. So making the month’s performance of NJ online casinos the second best till date. The state’s online casinos earned $20.8 million for the month, just shy of the previous month’s performance of $21.7 million. Given that the industry has become well-established it should be reasonable to expect revenues around $20 million every month. It is worth pointing out that the month of March has one extra day over April, and this gave the casinos an additional day to earn revenues. Furthermore, April 2017 had 10 weekend days as against March’s 8. The Tropicana’s online casino has managed to make record performances back to back. It earned $3.9 million in April after a $3.8 million performance in March. If it can maintain this momentum then this operator will move to the upper bracket occupied by Borgata, Resorts, and Golden Nugget. The revenue from online poker was a mere $2 million, a 10% drop from March and 25% from the previous year’s revenue. There doesn’t seem to be any scope to expand this business except via poker compacts with other states that might legalize it soon. PokerStars had launched its New Jersey operations in April 2016. Caesars managed a 15% increase over March’s revenues. This is perhaps an indication that it has managed to shake off its poor performance and is trying to catch up with the others. 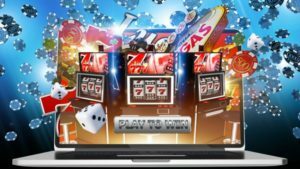 The online casino segment has managed to show impressive growth when compared to the previous year. April’s performance might not have exceeded March’s but this isn’t really a big issue considering that March’s performance was a record. Even so, the steady increase in casino revenues have managed to cover the drop in revenues from poker. 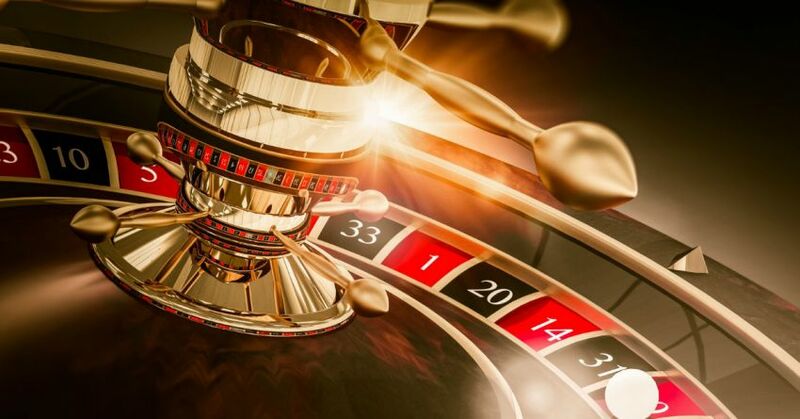 The future definitely looks bright for the industry given the steady growth and also the fact that a brand new MGM casino will be launched soon. Borgata managed a 6% increase in April YoY, even though it registered a 20% drop in poker revenues during the same period. Borgata’s casino business which includes Pala Interactive and PartyPoker did manage to grow but not as impressively as some of the other companies. Caesars, as mentioned above, managed to stop its revenue slide and managed an annual revenue growth of 18%. However, it will have to improve its performance since other operators have clocked impressive growth percentages. What’s more, this operator’s revenues tend to be very erratic and therefore quite difficult to predict. Golden Nugget has had a stellar performance in April with 62% increase YoY. Its April revenues of $5.3 million haven’t matched March’s $6 million, but it still managed a lead of $1 million over Borgata which finished in second place. Its excellent performance isn’t all that surprising since it offers far more games and that too on a better platform than the other sites. Resorts managed a 30% increase from casino in April YoY and it dropped slightly against March 2017. It has a good hold over the poker vertical thanks to its tie up with PokerStars. Tropicana also managed a 30% increase over the previous April. This makes it a likely challenger for the runner up position. New Jersey is making a lot of money from its online gambling licensees. However, the same cannot be said for the land based gambling business in the state. Many casinos have shut down and the remaining ones have to deal with competition from out of the state.